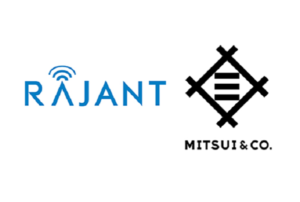 Rajant and Mitsui & Co. Inc. will collaborate to develop and market Kinetic Mesh wireless networks targeted at improving communications platforms for the industrial Internet of Things (IIoT), drones, vehicle-to-vehicle and other autonomous applications. 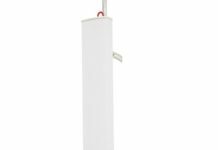 Rajant’s Kinetic Mesh networks provide mobile wireless broadband connectivity that is instantaneous, simple and adaptable. 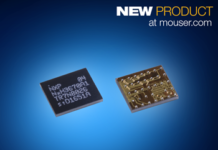 The technology uses a combination of wireless network nodes and networking software to employ any-node to any-node capabilities to route data via the best available traffic path and frequency. 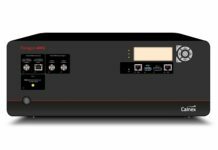 The technology can communicate with any WiFi or Ethernet-connected device and have the ability to self-configure. 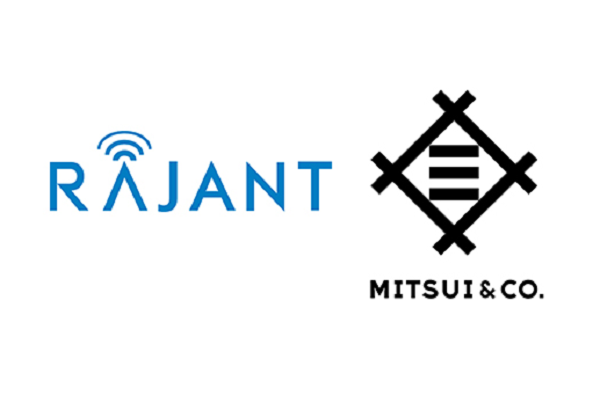 Mitsui plans to connect the Rajant’s Kinetic Mesh networks with customers that desire real-time intelligence for better decision-making and for better streamline operations, the company says. Unlike traditional WiFi technologies, the kinetic wireless mesh network technology does not “hand-off,” instead it is always connected so critical applications can be accessed in real time. 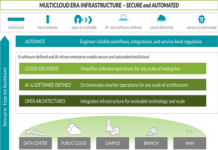 “As organizations look to capitalize on IIoT and autonomous applications and vehicles, they are demanding more bandwidth and applications on their networks—without sacrificing mobility, reliability and security,” says Bob Schena, chairman and CEO of Rajant. 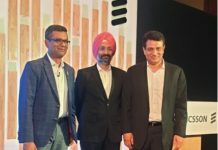 The companies believe this technology will play a role as industries look to upgrade their communications networks and improve security and cryptography platforms. Such sectors include mining, oil and gas, automotive and truck V2V. The networks could also be in other vertical markets such as transportation and agriculture.